Extreame Savings! 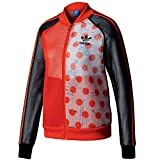 Up to 50% off on Track & Active Jackets at Femi Store. 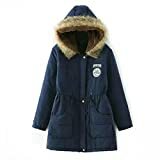 Top brands include adidas, Made by Emma, Champion, American Bazi, Reebok, Beyove, NIKE, Sport-Tek, Ash City - North End Sport Red, G-Style USA, Cutter & Buck, Marmot, iYBUA, Ladies' Code, & Fastorm. Hurry! Limited time offers. Offers valid only while supplies last.